Since 2012, Simon Dunstone and Kate Henning have been making, bottling and selling their range of excellent craft beers at a brewery named after their happy dogs. 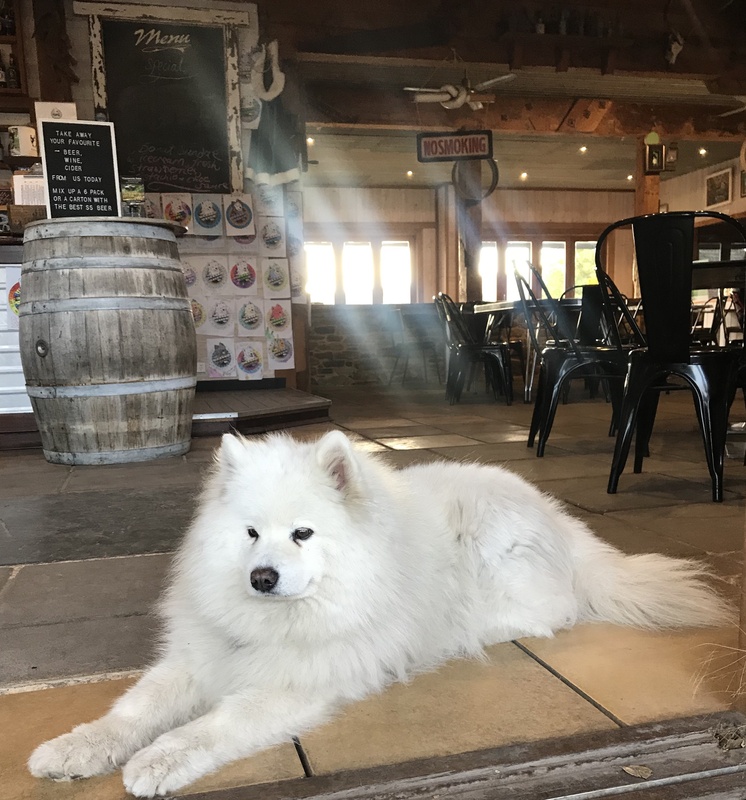 When you visit Smiling Samoyed Brewery, chances are you'll be greeted by one. You'll find the brewery at Hansen Street, Myponga, opposite the newly opened Myponga Reservoir Reserve. 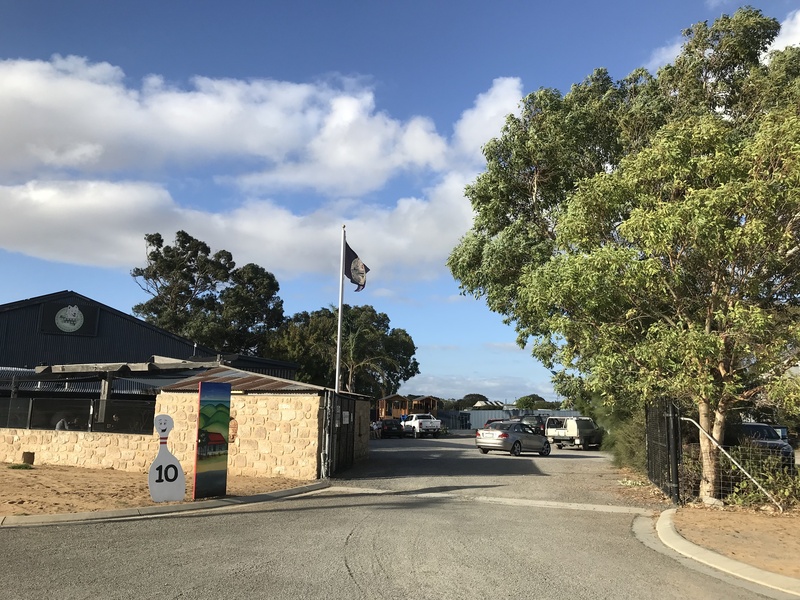 This location presents the perfect opportunity to enjoy a brisk (or perhaps leisurely) nature walk and then be rewarded for your efforts with beer and bar snacks. 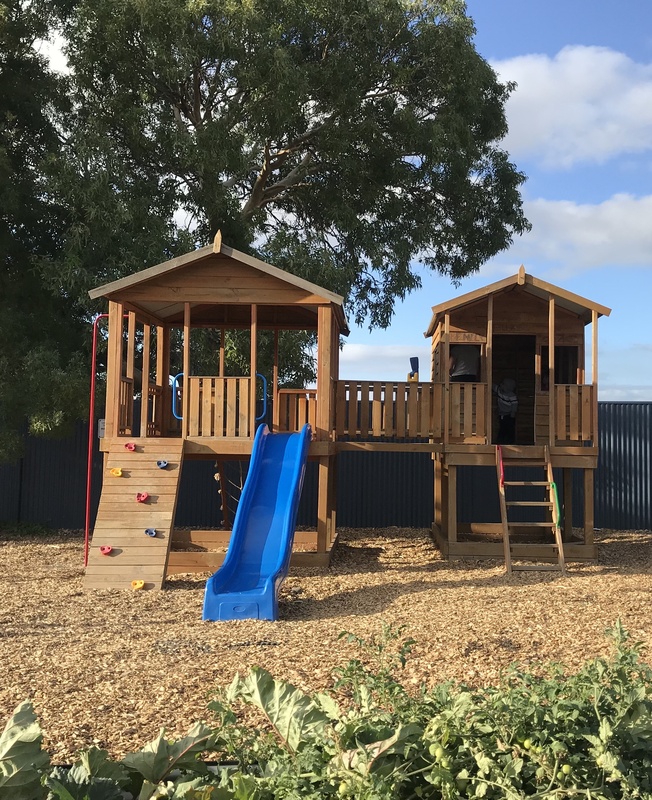 There are a few choices of seating areas including an enclosed verandah, inside tables near the bar and a beer garden with views of the reservoir. If you don't wish to walk near the reservoir you can just look at it from the beer garden. 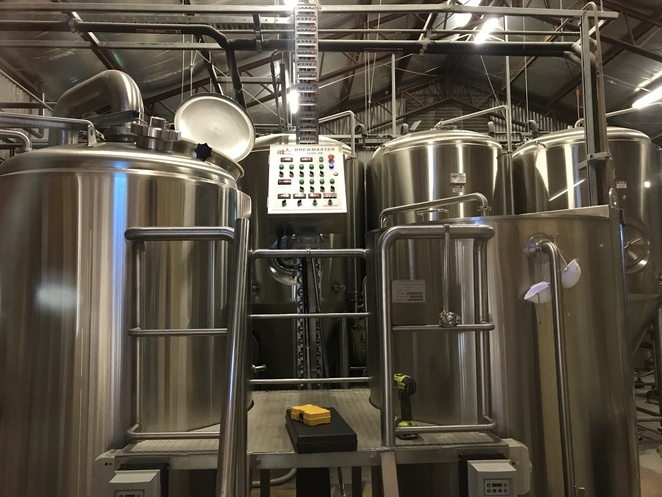 You may get to see the micro-brewery in action. 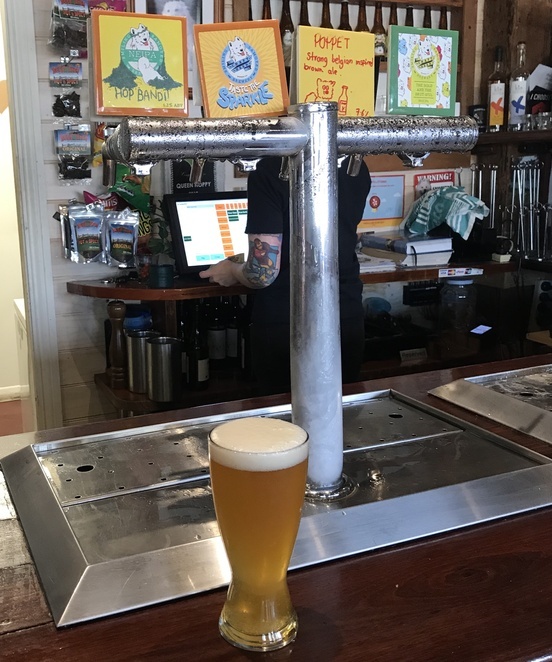 Core-range beers, including brown, golden, pale and dark ales, are complemented by seasonal varieties to add a nice bit of fuss to the drink list. 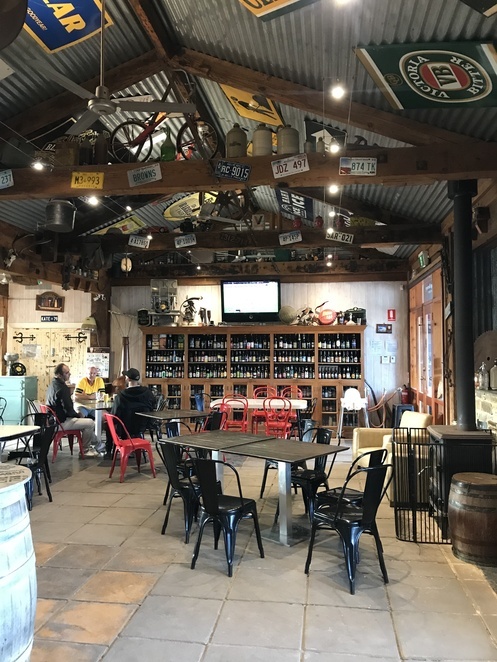 Non-beer drinkers can choose from the selection of Fleurieu wines on offer. 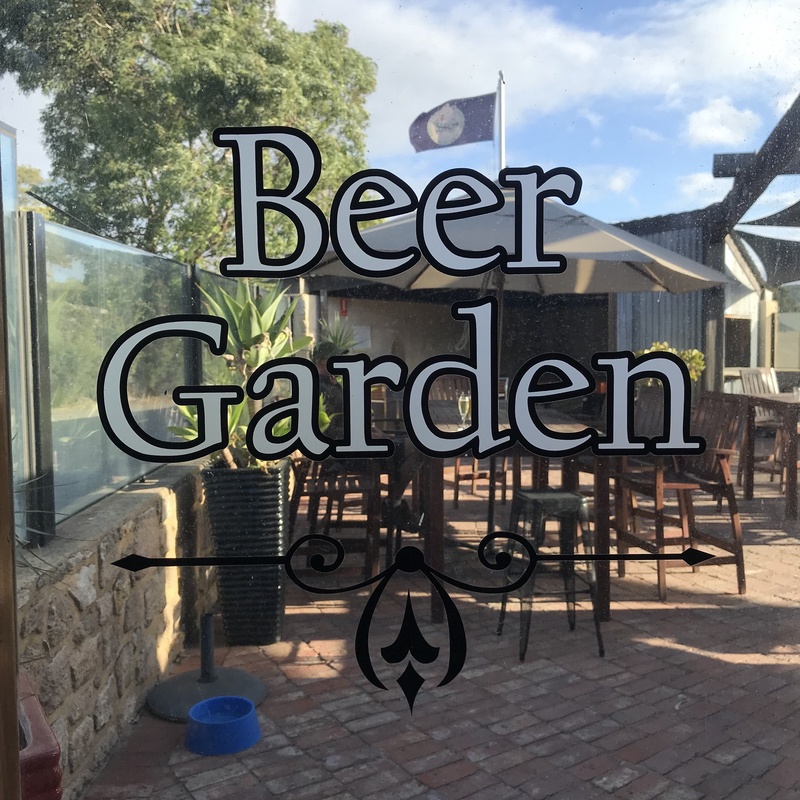 A range of bar snacks can be ordered to accompany a cold beer, as well as platters to share and wood oven pizzas featuring a selection of fresh, Fleurieu produce. Try the Chilli Chorizo pizza with Vicki Machett's chilli jam base, fresh chilli, chorizo and cheese. The kids are welcome here too, with children's menu items and a playground to keep them smiling, like the Samoyeds. When: Mon-Thurs 12pm-4pm, Friday 11am-9pm, Sat and Sun 11am-6pm. Great place and great pics!